 Lady Musgrave Island is the Southern most coral cay of the Bunker Group and we make it our responsibility as an exclusive tour operator to be a shining ambassador and custodian for Lady Musgrave Island and the Southern Great Barrier Reef. 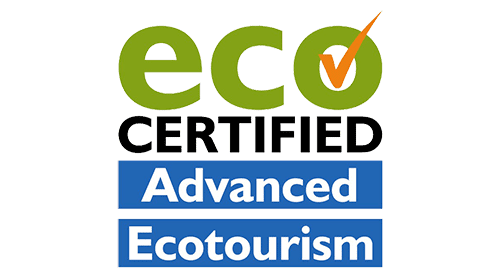 Lady Musgrave Experience was founded by managing director Brett Lakey after 20 years of operating and setting up successful eco tours and luxury charter vessels around the world. 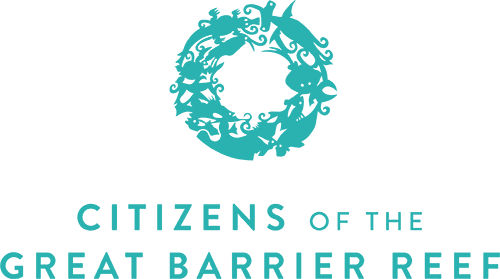 Home has always been the Great Barrier Reef with Lady Musgrave Island and the Bunker group his favourite region of the entire Great Barrier Reef. 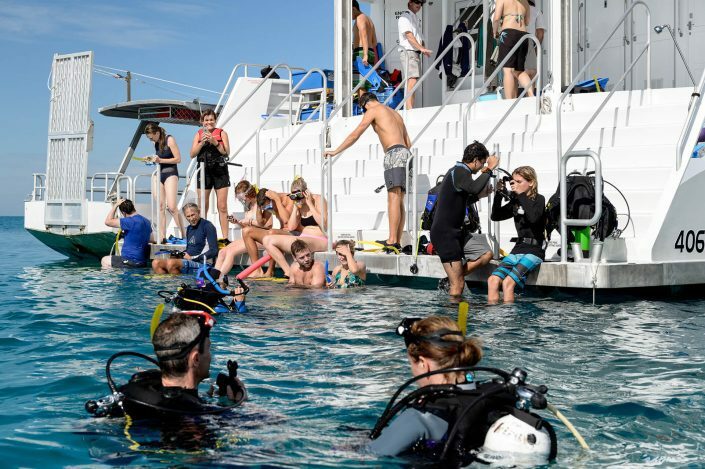 Therefore his entire team are just as passionate about the operation and the Southern Great Barrier Reef and you will experience this as soon as you meet any of the crew. 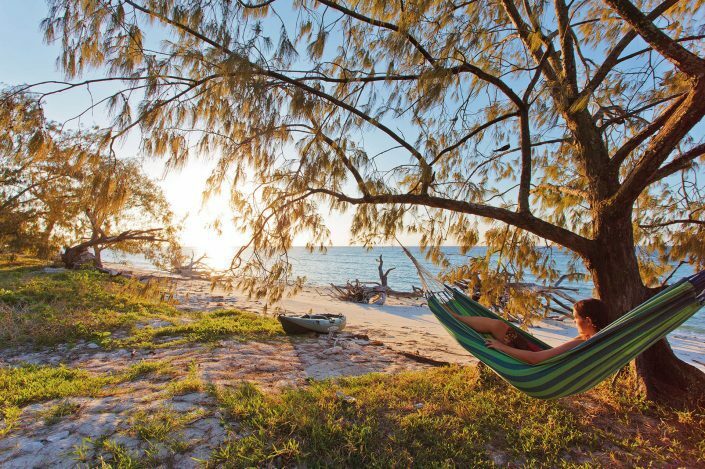 Being a low passenger number tour, the personal service you will receive, accompany the pristine destination that is Lady Musgrave Island. Our guests safety and comfort is paramount. Our crew are trained in remote first aid, advanced first aid, oxygen therapy and AED. The vessel is fitted with an AED (defibrillator), medical oxygen, satellite phone, vhf radios and Telstra phone reception via an onboard repeater. 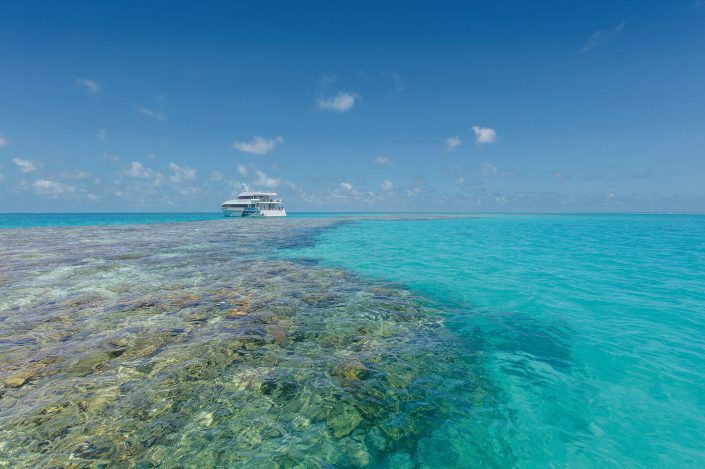 The Southern Great Barrier Reef is renowned world wide for scuba diving and it’s pristine, unspoilt beauty. 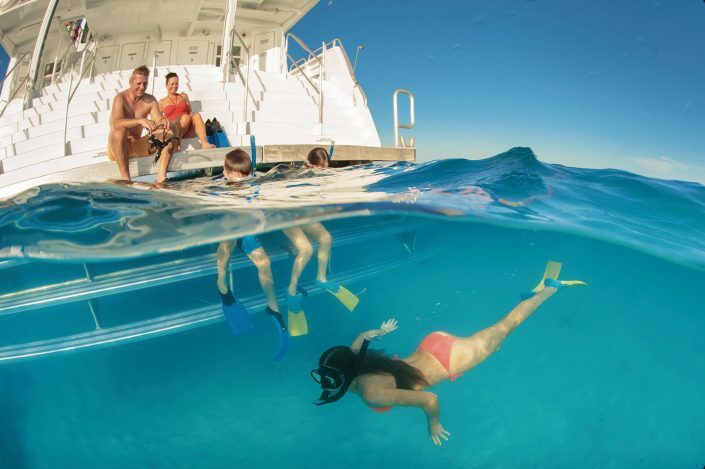 Lady Musgrave Experience is the most luxurious operator to access this part of the reef, an area of over 150,000 square kilometres. Manta Rays, turtles and migrating Humpback Whales are an icon of this area, as is the fantastic visibility al year round. Bundaberg is your closest gateway to visit the Southern Great Barrier Reef with the Lady Musgrave Experience operating multiple daily products including: whale watching, gourmet catering, guided snorkelling tours, scuba diving across multiple sites for certified and beginners, guided educational island tours, glass bottom boat tours with informative commentary. 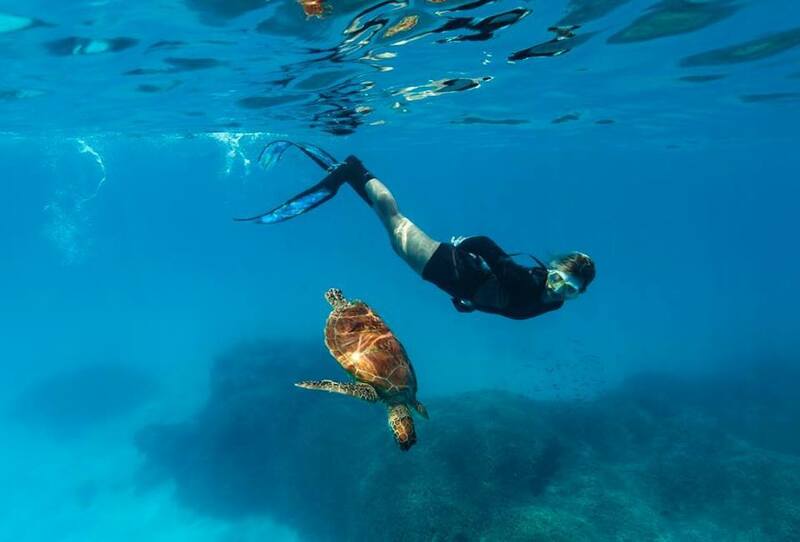 Where Scuba divers experience face to face encounters with manta rays, reef sharks, moray eels and snorkellers swim with schools of tropical reef fish, giant rainbow colored parrot fish and in summer months turtles come ashore to lay their eggs. So the waters are alive with Green and Loggerhead turtles over breeding season. Avid birdwatchers can enjoy the sight of thousands of seabirds which nest in rookeries on the island and make for awesome and close up photograph opportunities. 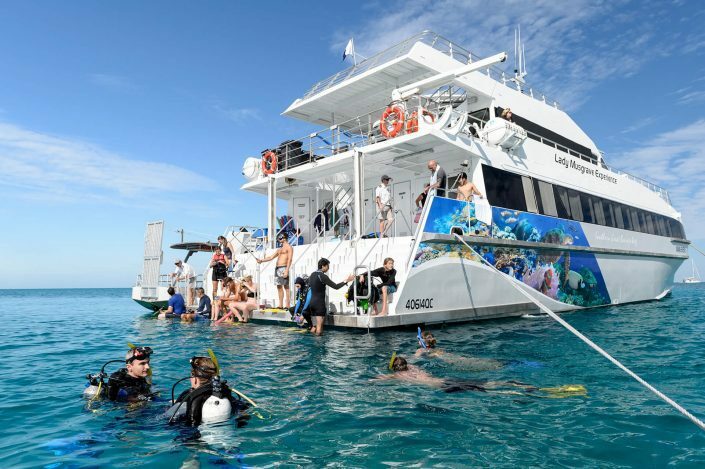 A complete Southern Great Barrier Reef Experience delivered by a first class tourism operation. 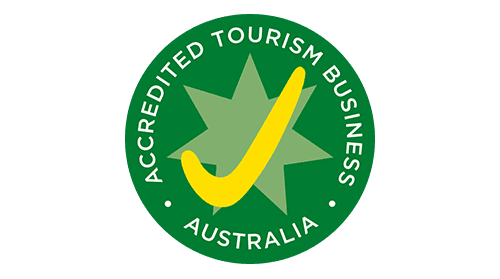 All you need to do next is get in touch with us or book online and your crossing the Great Barrier Reef of your bucket list. The most amazing day in Australia! My son (4 yrs) snorkeled with sea turtles and saw coral. We watched whales from the island and learned a lot from the short hike across the island. There were so many birds! Snorkeling was fun and easy. Food was great. We had the most amazing time despite the rough seas getting out there. Don’t skip the Dramamine – some the night before and some in the morning. The crew were absolutely amazing – kind, caring, funny and supportive! This was a dream come true trip for me! We had a fantastic day out with the kids (11 &10). The ride out was bumpy but the crew were among of the best I have experienced anywhere, very thoughtful and attentive and looked after everyone brilliantly. Once we arrived it was perfect. Glass bottomed boat tour and walk on the Island followed by snorkeling in the postcard perfect lagoon with inquisitive turtles swimming along with us. A day to remember. We had a group of 20 plus people made up of 5 families. The day ran so smoothly from each activity to the next. We were not rushed or kept waiting very long between each experience. The glass bottom boat, the island tour, the snorkling the food were faultless. The seas to the island were very rough which we were advised the day before. The staff were tremendous especially with a few of our group who were unwell. I would highly recommend the tour. We took a big group of families on the Lady Musgrave experience today. It was spectacular! The experience was amazing. Whales, turtles, fish, snorkelling, glass bottomed boat tour and island walk. We have children ranging from 7-18 and EVERYBODY loved it.  The staff were amazing, so attentive to those who felt unwell and explained everything well. I would recommend this experience to everyone. Thank you for making ours unforgettable.